How do I change the Shader assigned to a Mesh? 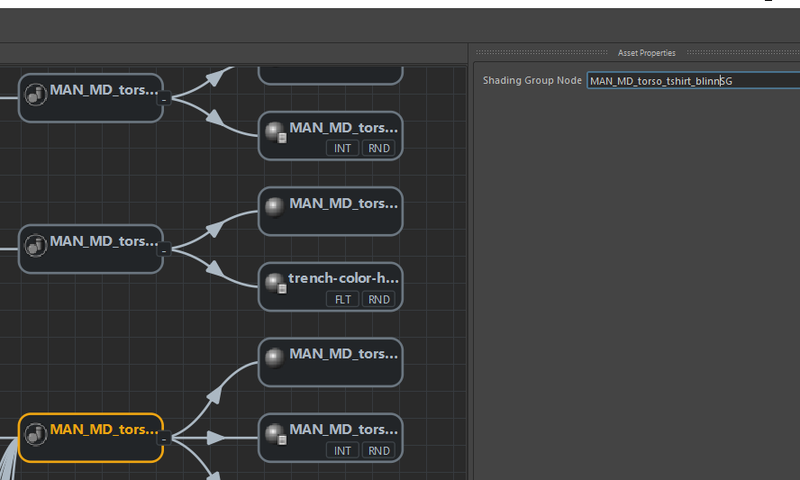 If a massive change of Shading assignment as been made on a Maya Character, you can also import it in clean Maya Scene, open your Character File with the Character Maker, select the highest node in the tree list you'd like to update and use the Reset Shaders tool. It will look at the list of meshes listed in the Character File selection, find geometry nodes with the exact same names in Maya and refresh the names of the Shading Groups / Shaders in the Character File based on the Maya scene. That's it! The Character Geometry File (.fbx) don't need to be updated as it's not involved at all in the Shading Process.